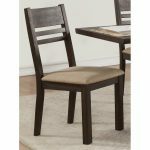 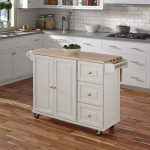 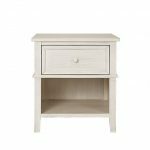 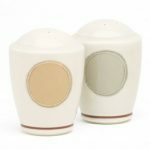 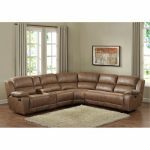 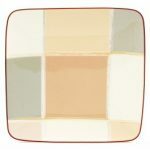 A contemporary design on a fine, white porcelain body, Mocha Java is a combination of circle and square design elements in shades of brown, cream and olive with a wide array of accessories in square and fluid shapes. 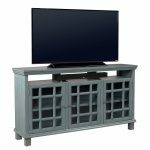 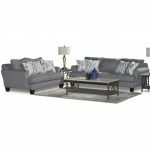 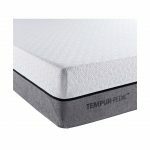 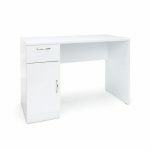 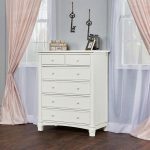 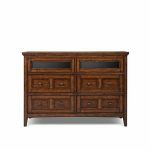 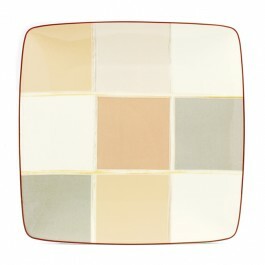 The Java Collection has been designed to mix and match with square and round pieces. 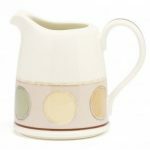 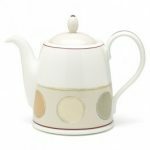 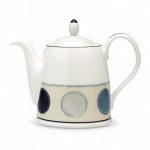 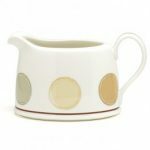 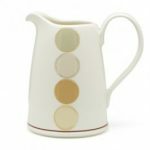 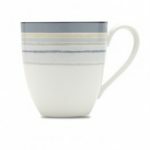 Noritake Mocha Java Pitcher, 2 qt. 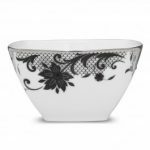 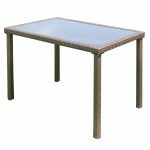 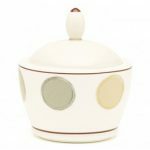 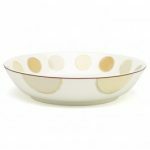 Noritake Mocha Java Bowl-Pasta Serving, 3 qt. 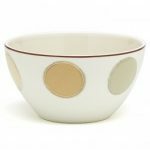 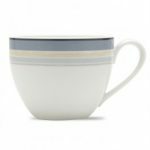 Noritake Mocha Java Bowl-Small Serving, 47 oz. 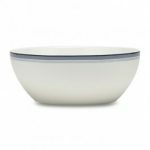 Noritake Java Graphite Swirl Bowl-Pasta Serving, 3 qt. 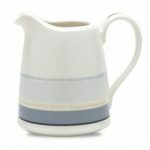 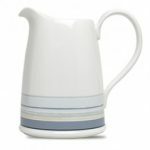 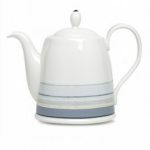 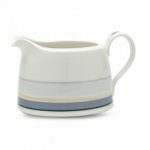 Noritake Java Graphite Swirl Pitcher, 2 qt. 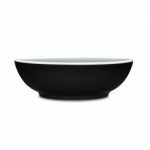 Noritake Java Graphite Swirl Bowl-Small Serving, 47 oz. 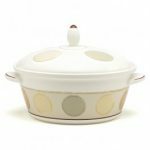 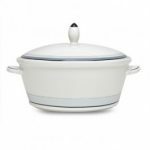 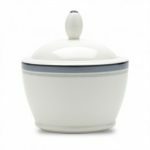 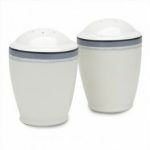 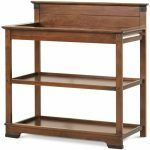 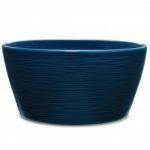 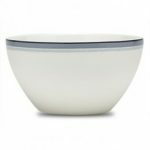 Noritake Springbrook Bowl – Round Vegetable, 40 oz. 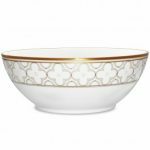 Noritake Abbeyville Bowl-Large Round Vegetable, 9 1/4″, 32 oz. 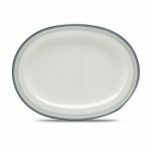 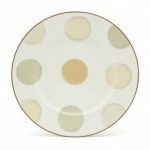 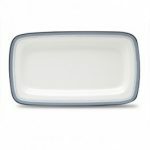 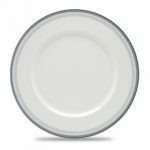 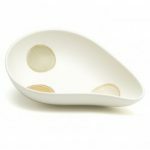 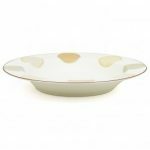 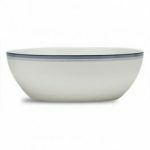 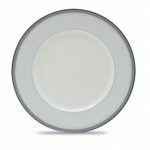 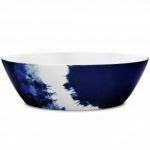 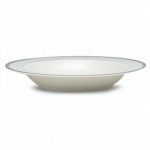 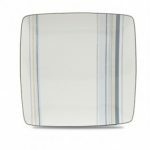 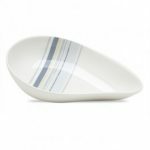 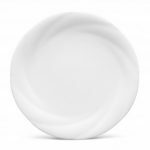 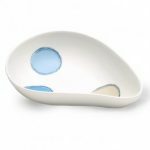 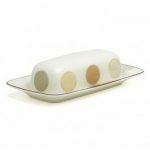 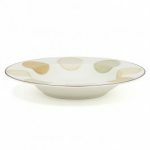 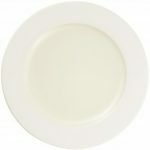 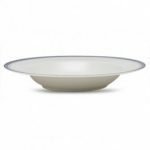 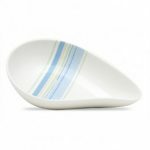 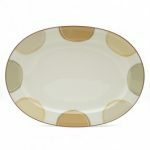 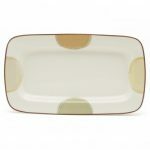 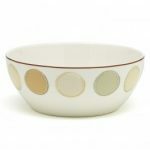 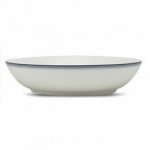 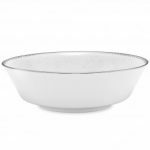 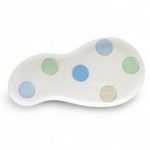 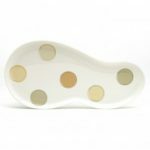 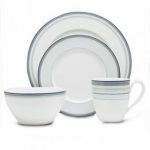 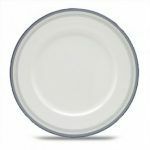 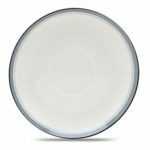 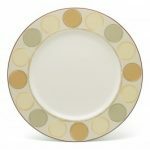 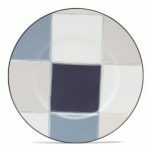 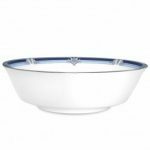 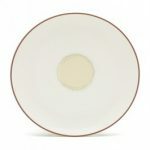 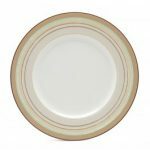 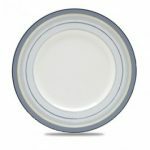 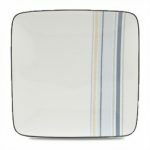 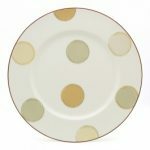 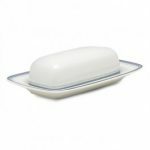 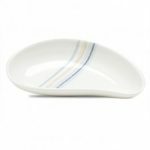 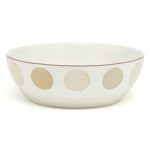 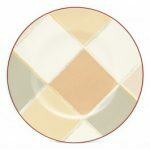 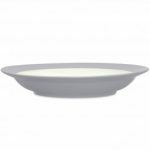 Noritake Colorwave Slate Bowl-Pasta, 10 1/2″, 27 oz. 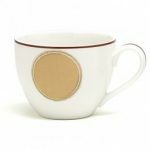 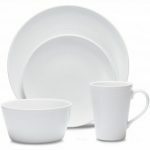 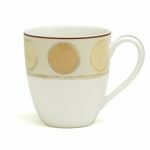 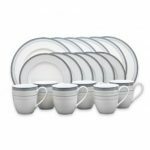 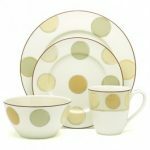 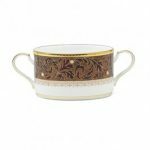 Noritake Xavier Gold Cream Soup Cup, 10 1/4 oz.